Ebony, however, was JPC’s moneymaker. Its initial run of 25,000 copies quickly sold out. 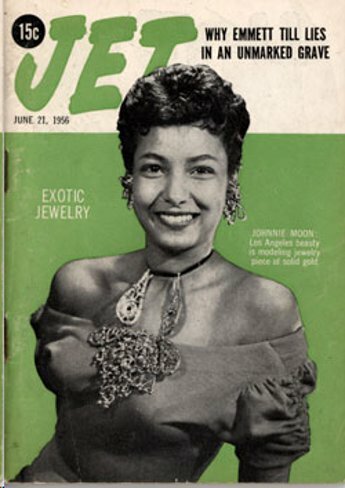 At one time Ebony was on the coffee tables of every black home in America. It reported on African-American life ignored by the white press. 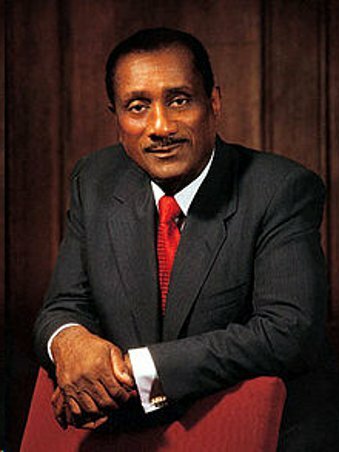 Ebony still has a monthly circulation of 9.3 million, according to the company’s website.